” We organize Pizza Demo for groups. 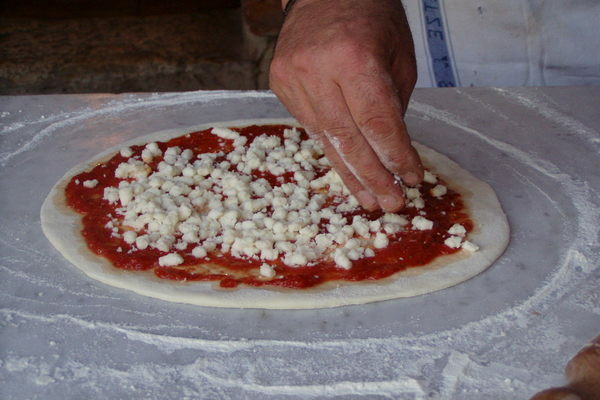 In the presence of the Chef, all the participants take part preparing personally many kinds of pizza. At the end they will taste the pizza cooked using the old wood-fired oven. During the event will be served two varieties of Chianti wines ( Available on request other types of tuscan wine ) and a selection of two craft beers from microbrewery in Tuscany “.